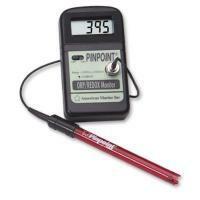 This is an instrument for the measurement of hardness in freshwater. 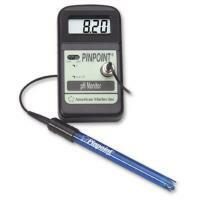 The monitor is automatically temperature-compensated and has two ranges, making it useful for different applications. 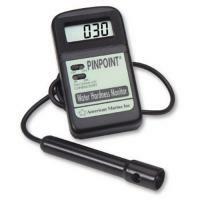 This affordable unit remains the only full-time pH monitor with .01 resolution. 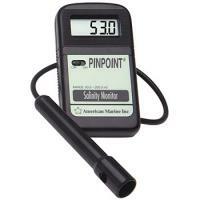 It requires only a 9-volt battery and is sold complete with the probe and calibration fluids. 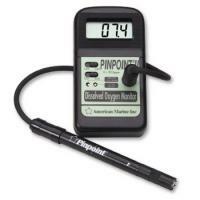 This affordable unit remains the only full-time pH monitor with .01 resolution. It requires only a 9-volt battery and is sold without the probe.